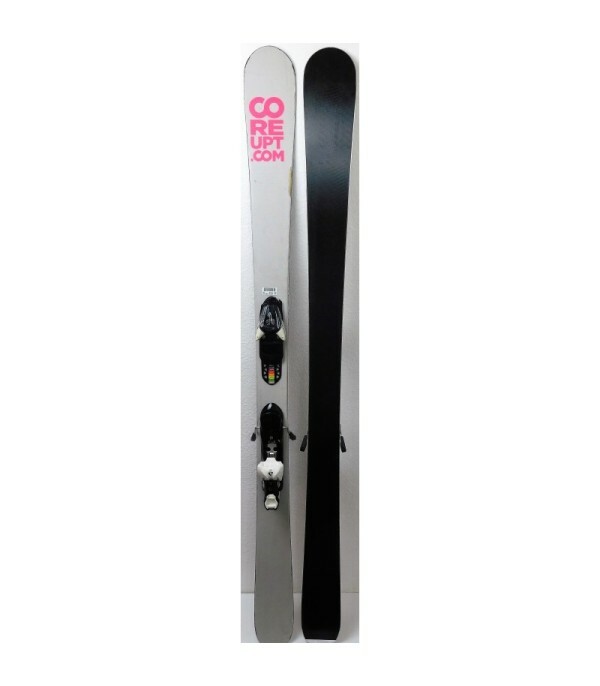 A ski uniform that will satisfy an enormous majority of the skiers, with the exception of most sports who are looking for pure performance. 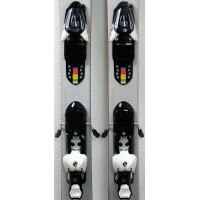 This UP & DOWN is available with silk-screen printings of different color. 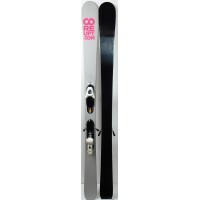 They have been created by COREUPT for the sign rental SKI REPUBLIC. 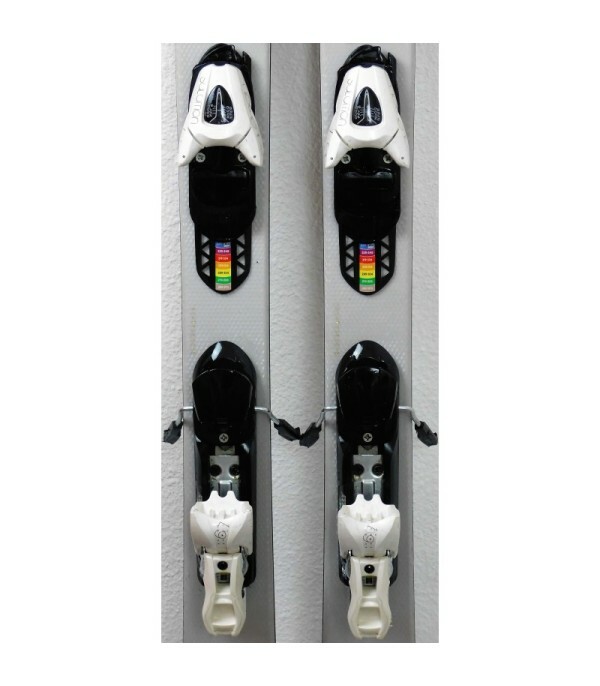 The UP & DOWN is easy to take in hand, you take on all the tracks or off-track and will push you never to fault. 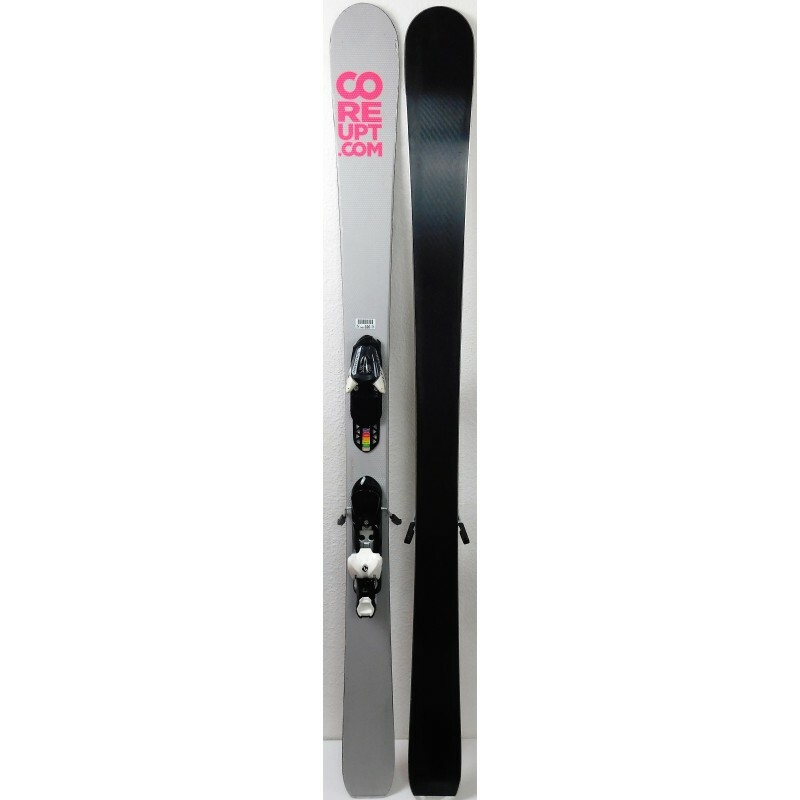 With its rocker shape, the turns in the track will be very easy and in off-piste the spatula déjaugera easily so that you can have fun and wrap your curves and draw beautiful paths. 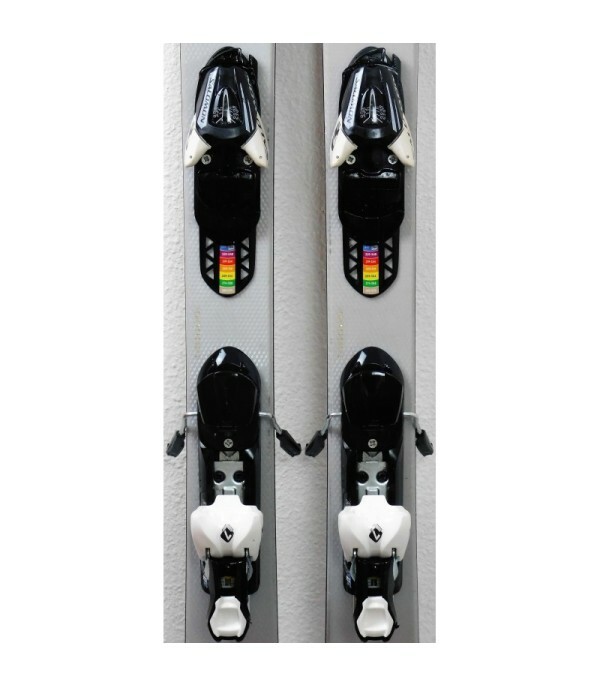 It is sold with the fasteners L7 or L9 of the brand SALOMON, easily adjustable for all sizes. 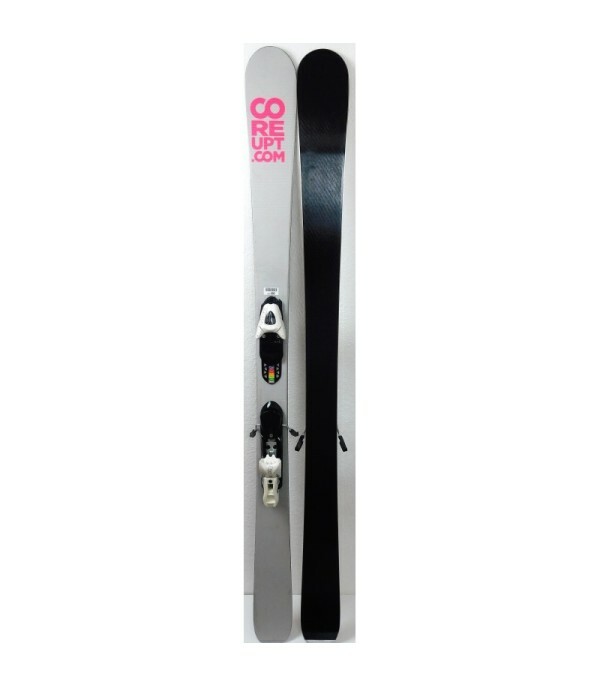 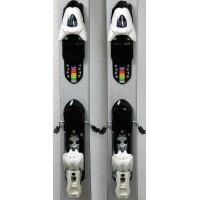 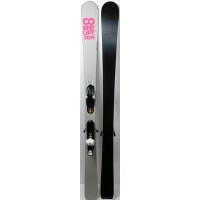 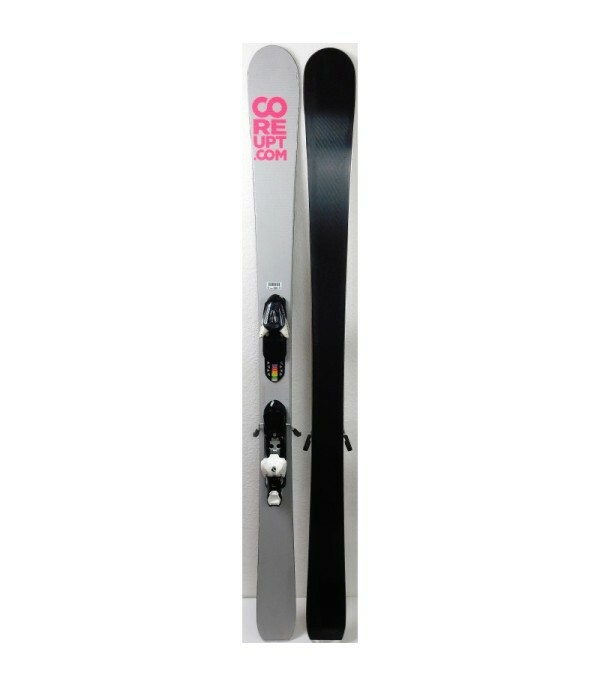 - Supplied with ski bindings the SALOMON L7 / SALOMON L9.